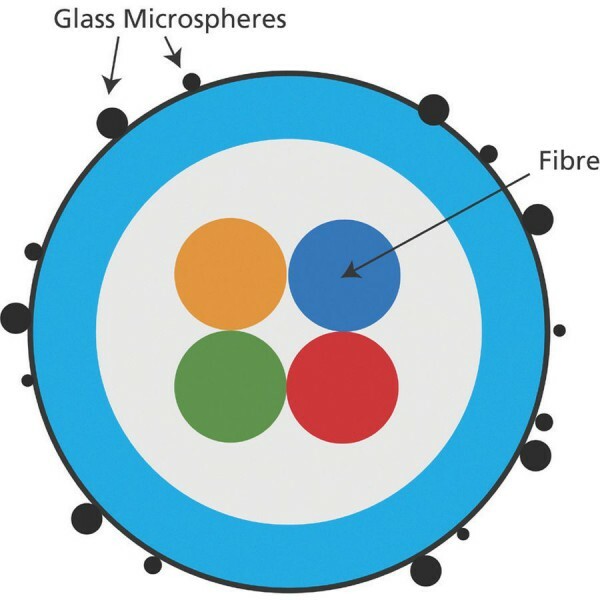 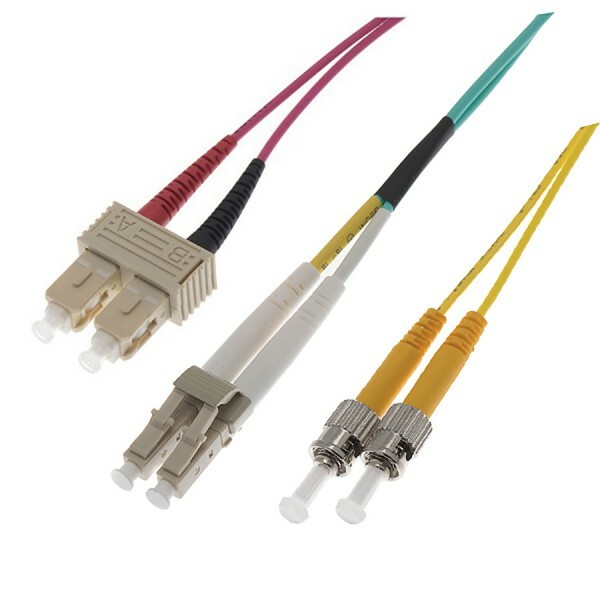 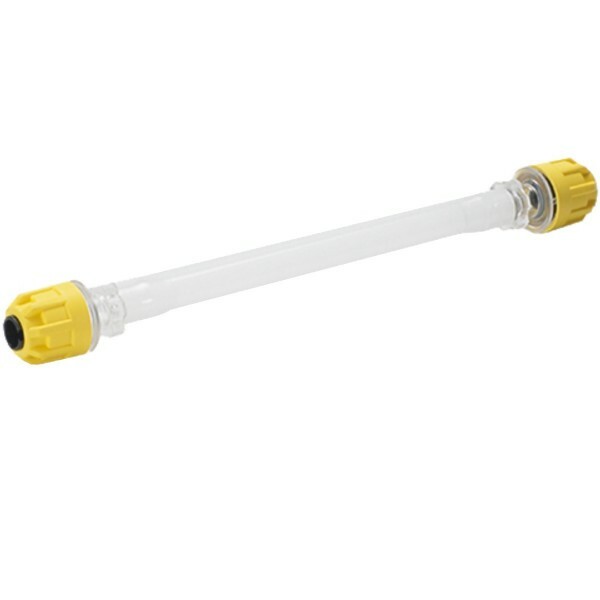 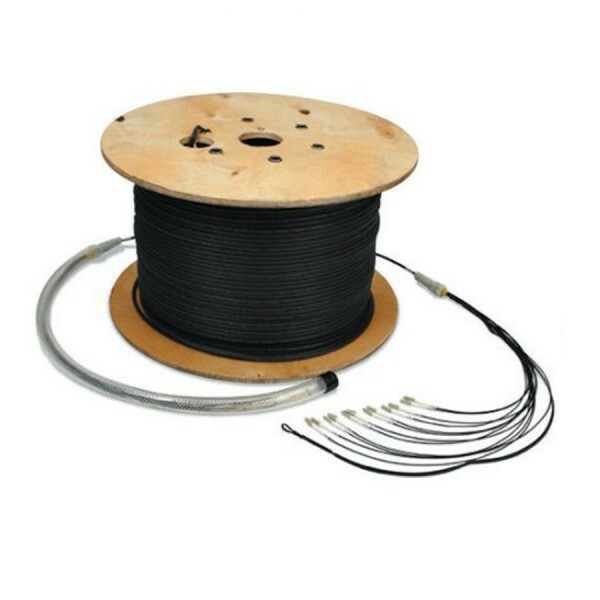 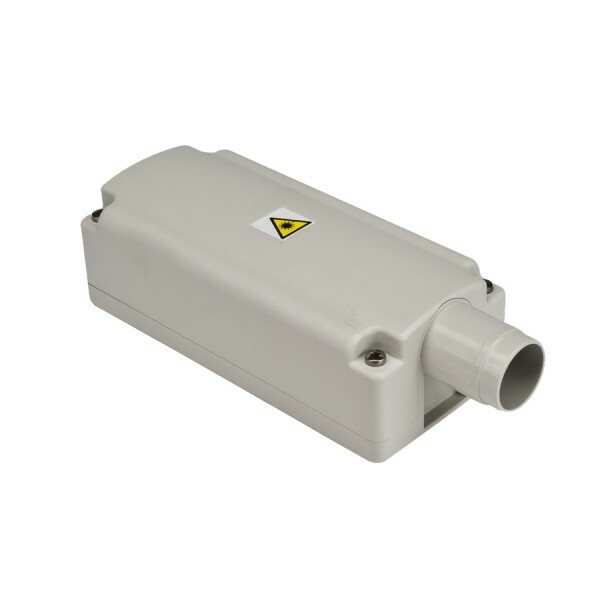 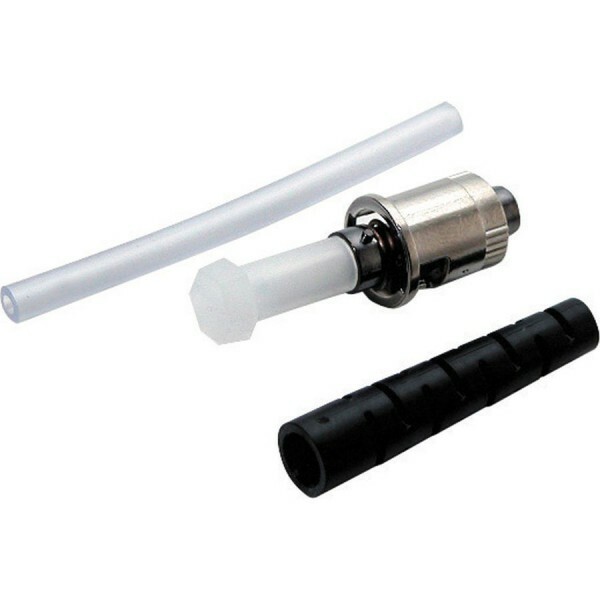 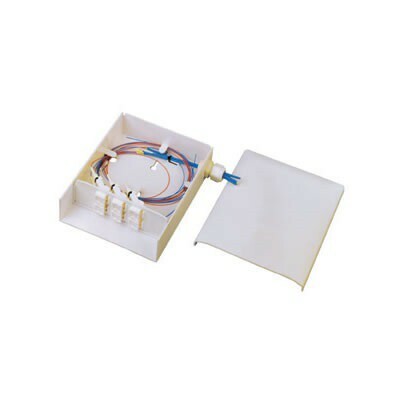 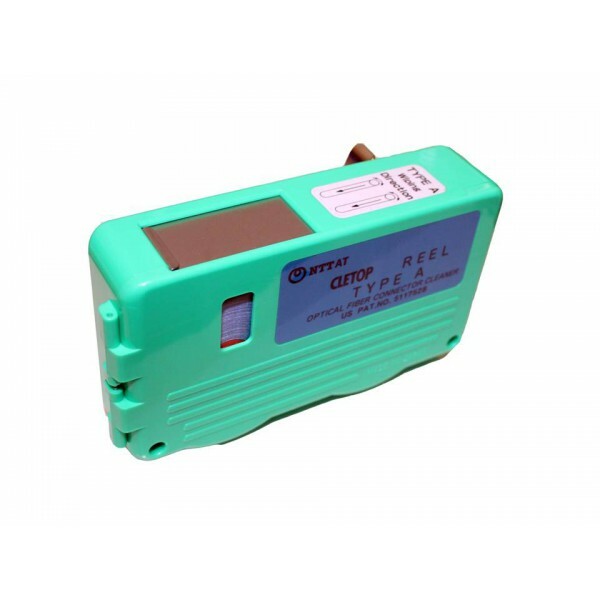 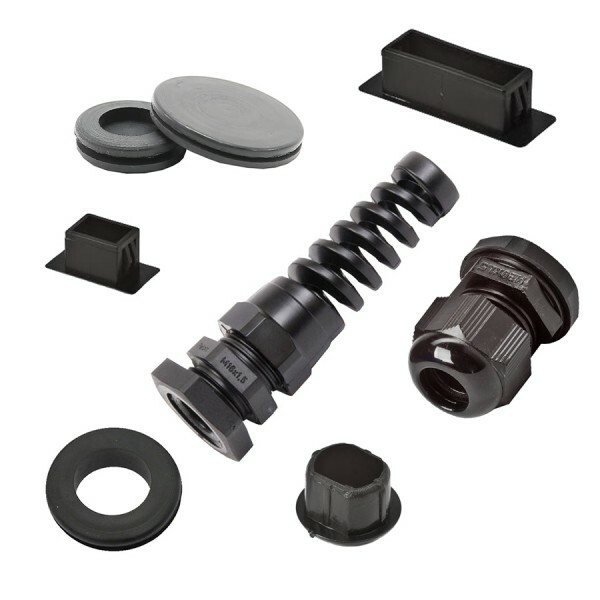 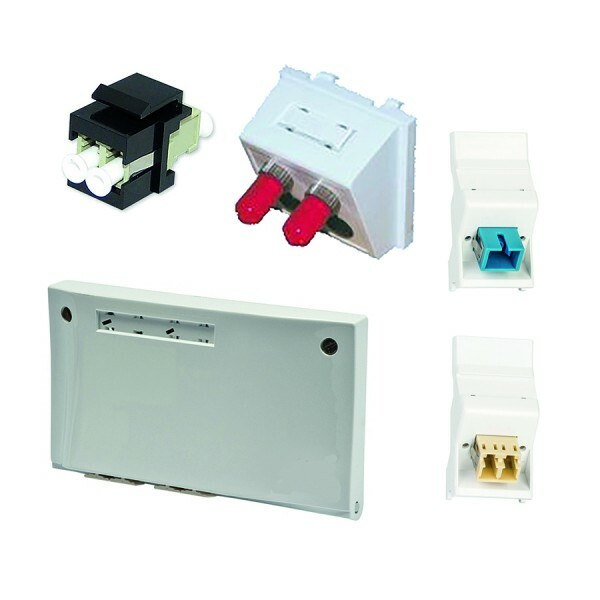 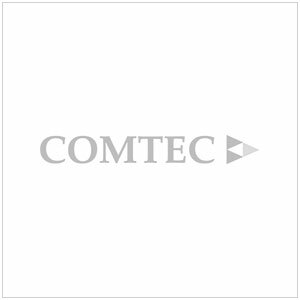 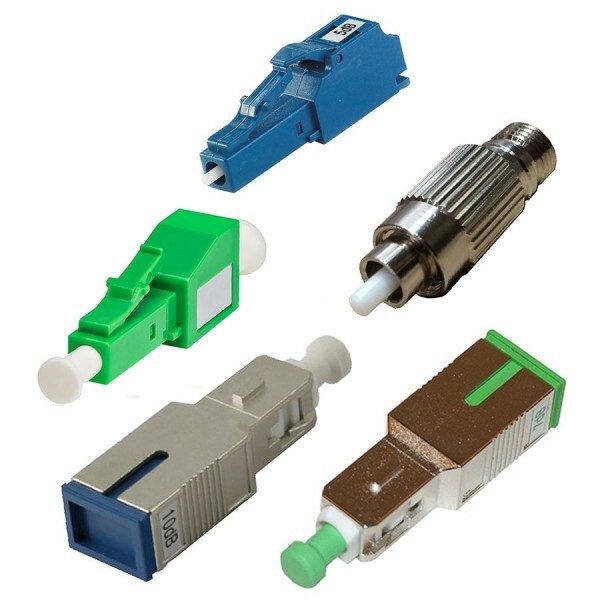 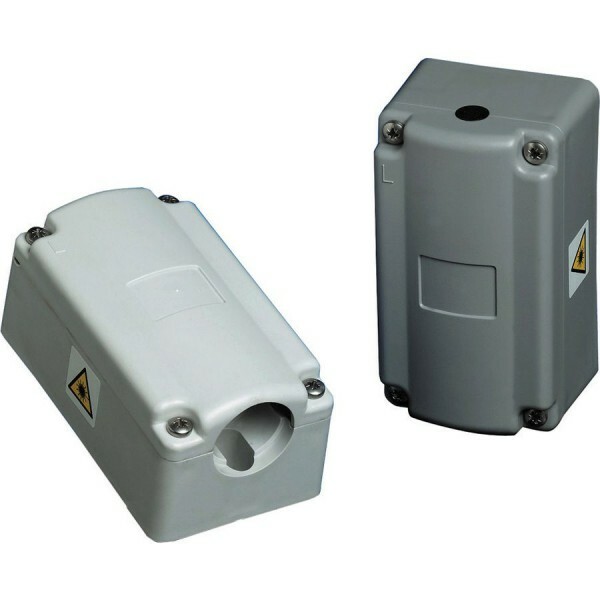 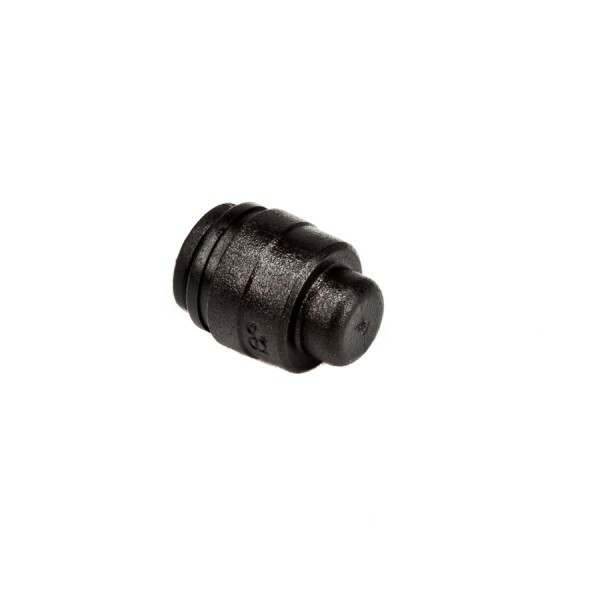 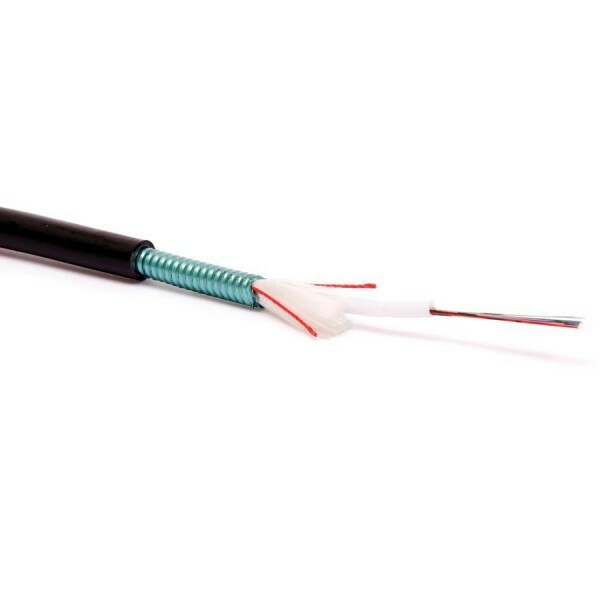 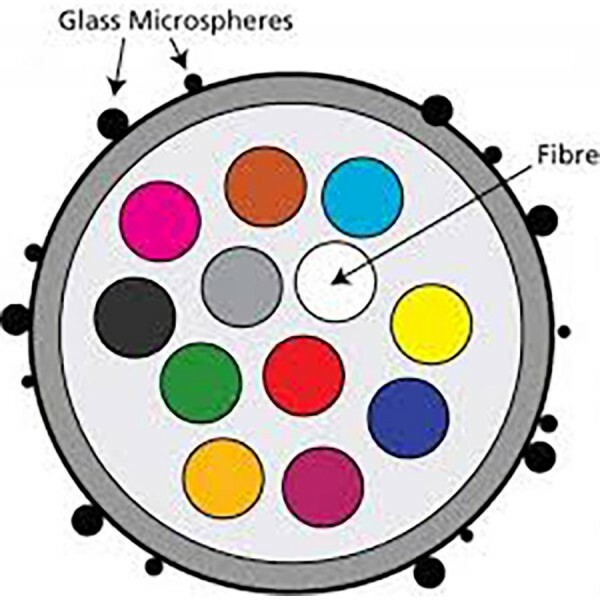 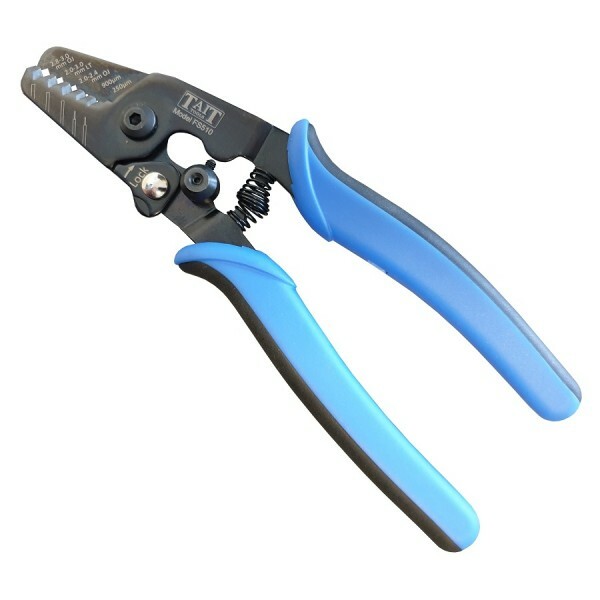 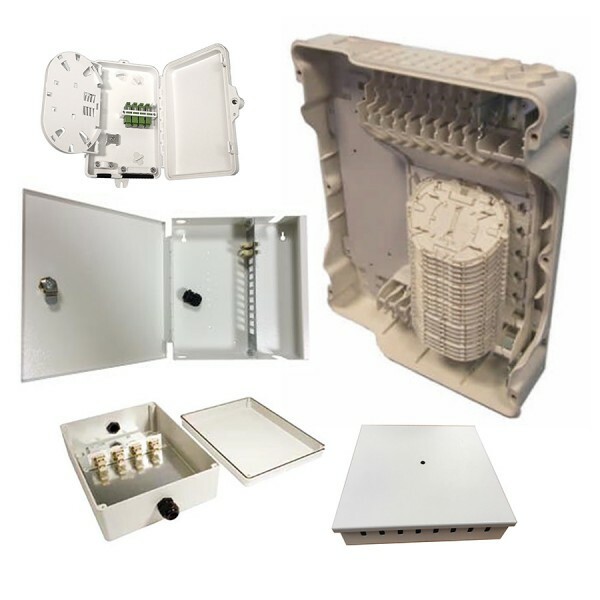 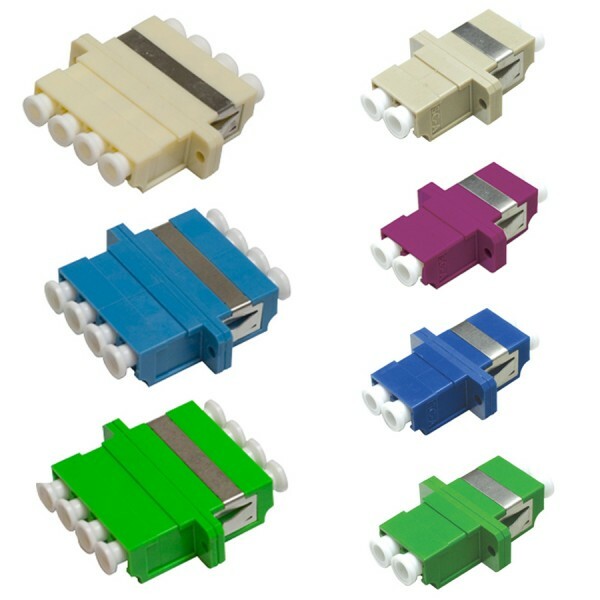 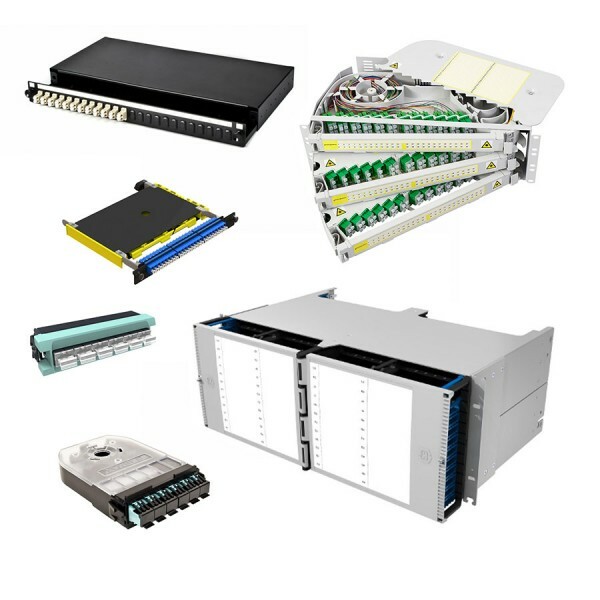 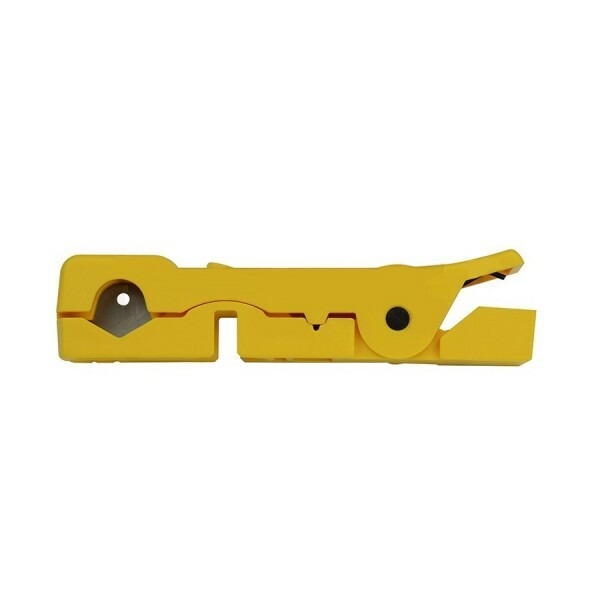 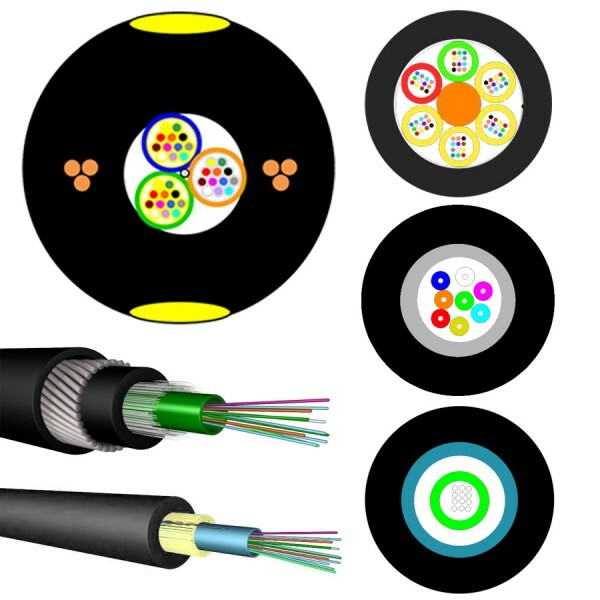 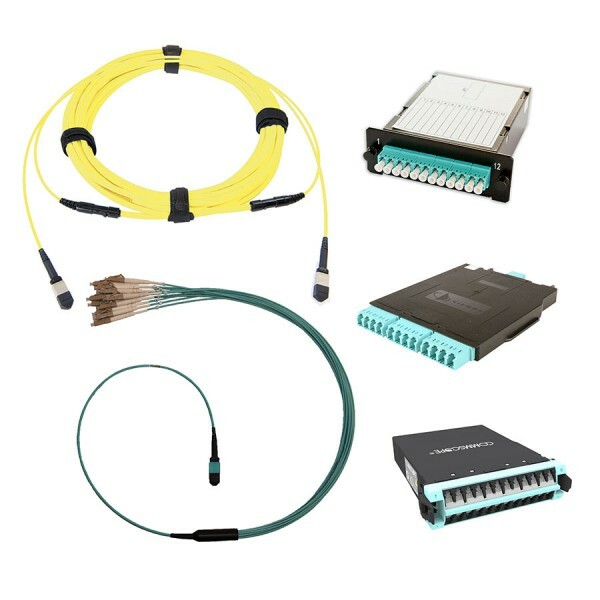 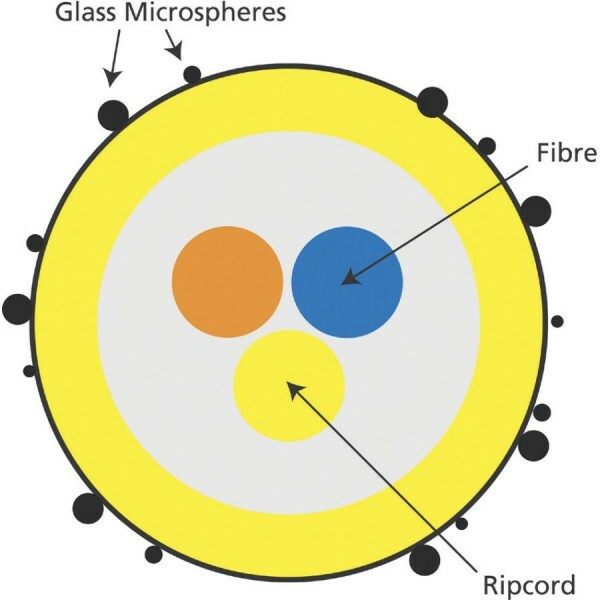 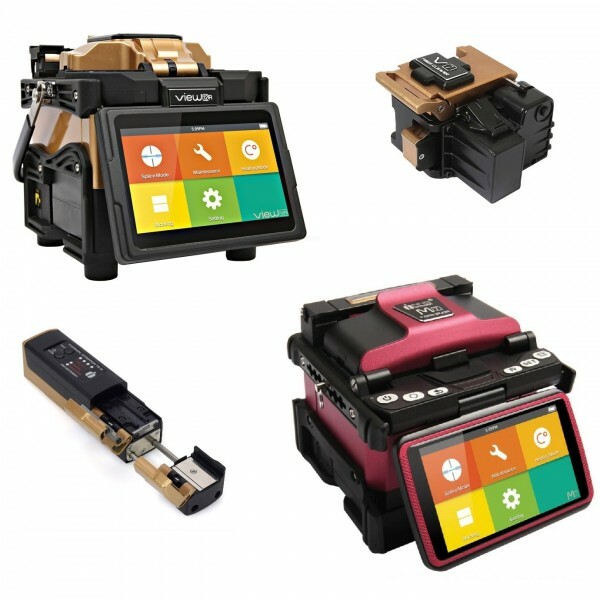 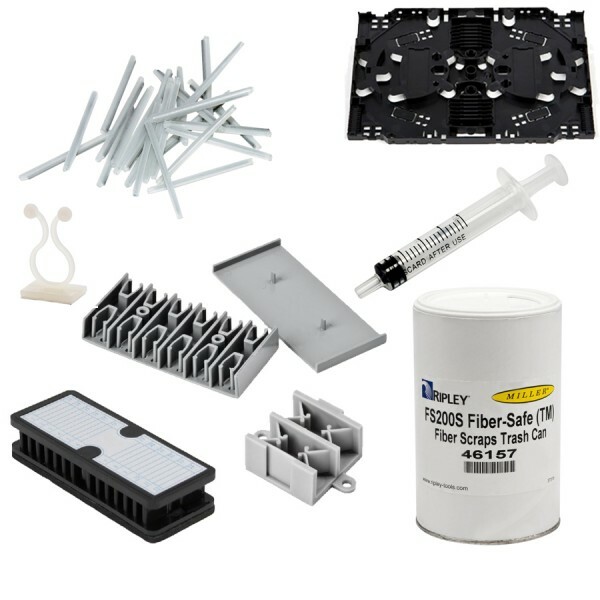 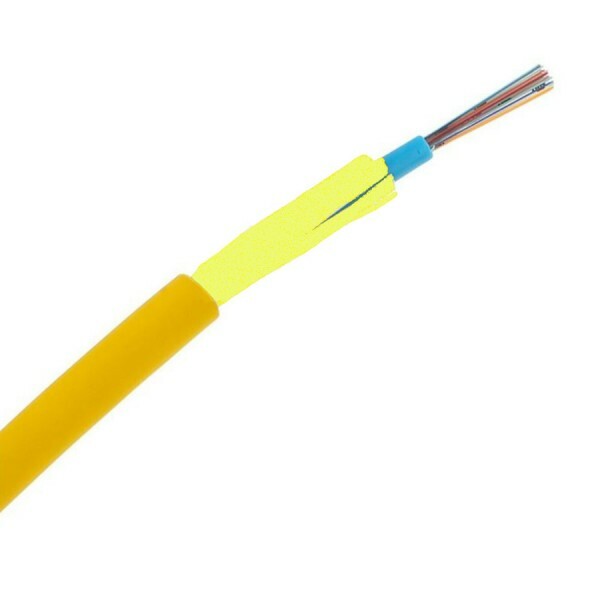 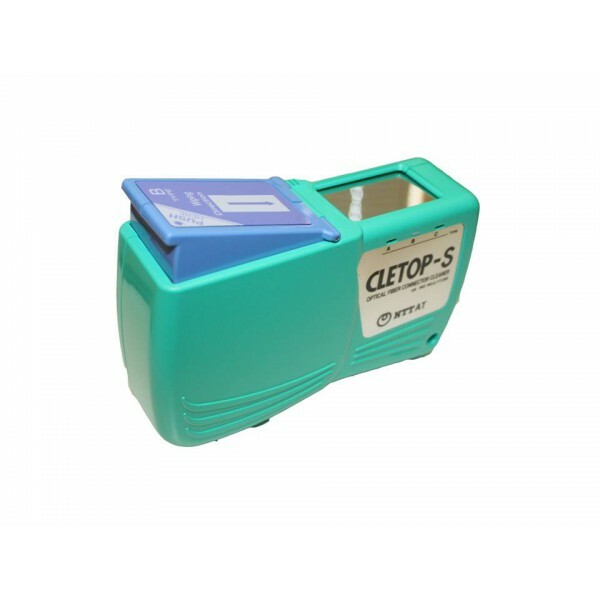 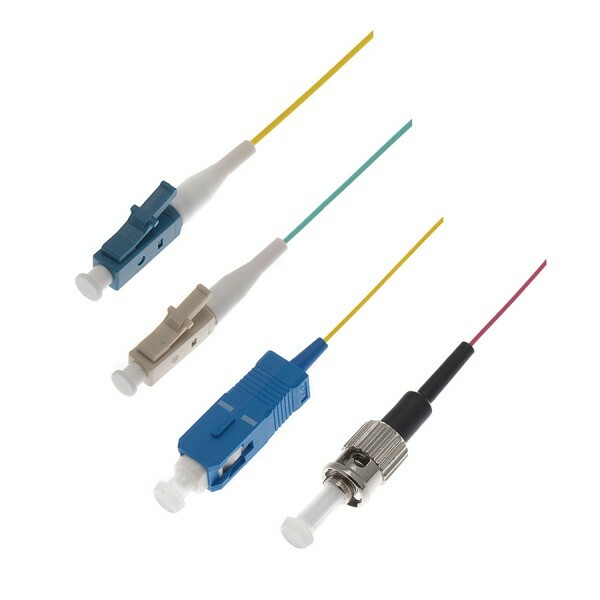 Extensive Fibre Optic product range available here at Comtec, all your Fibre Patch Lead needs, along with Fibre Pigtails, Fibre Optic Connectors, Fibre Patch Panels, Breakout Boxes and Dome Closures. 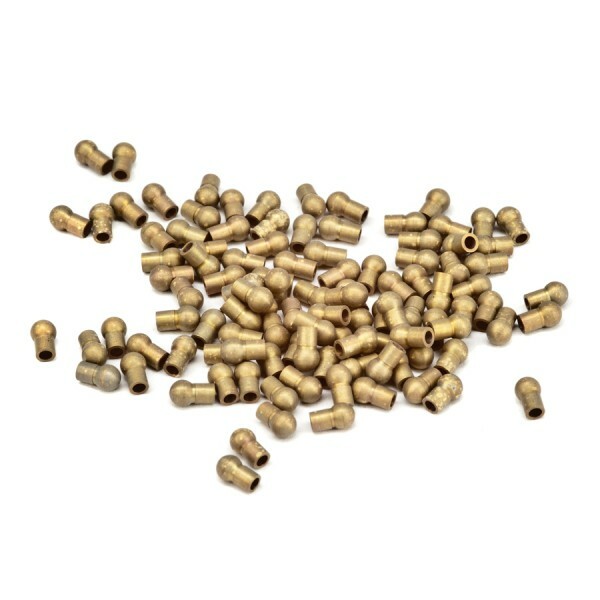 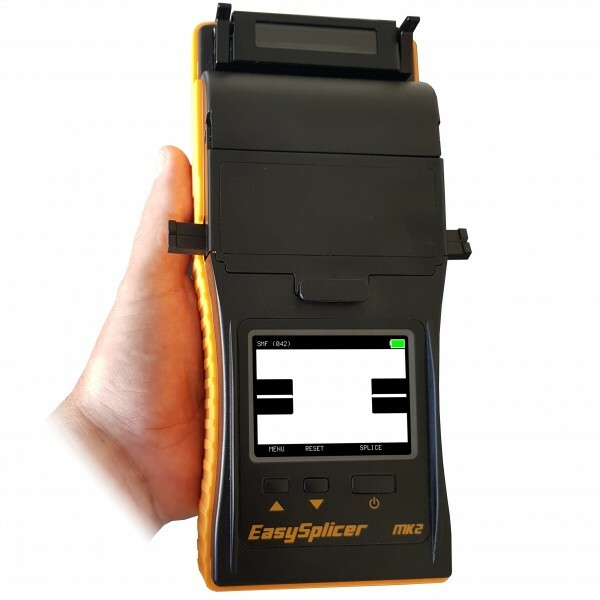 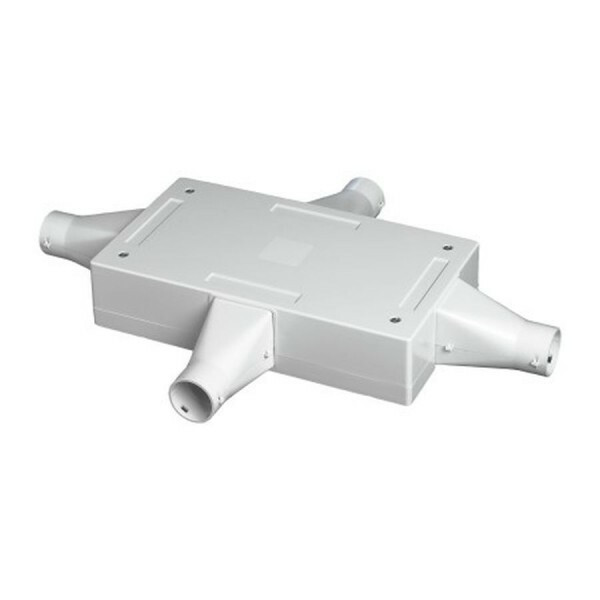 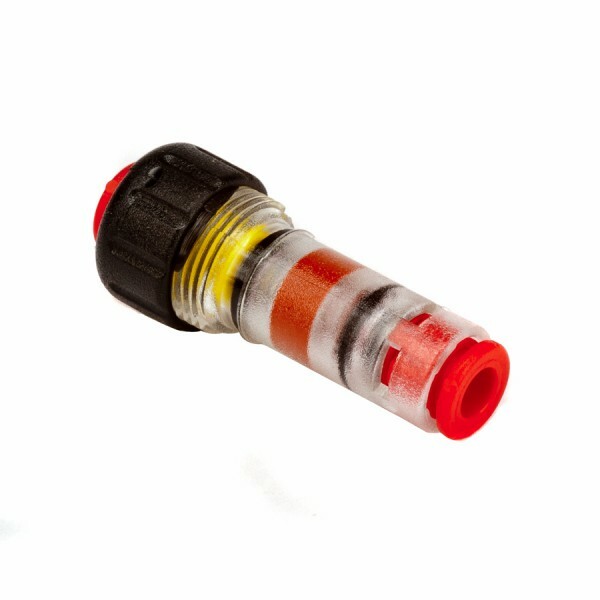 Whether it be SC, LC, ST or FC connection we have it stocked ready for next day delivery from our own warehouse. 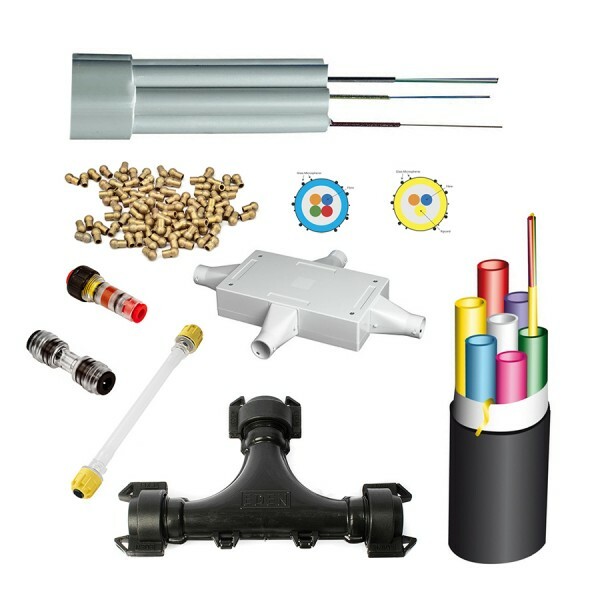 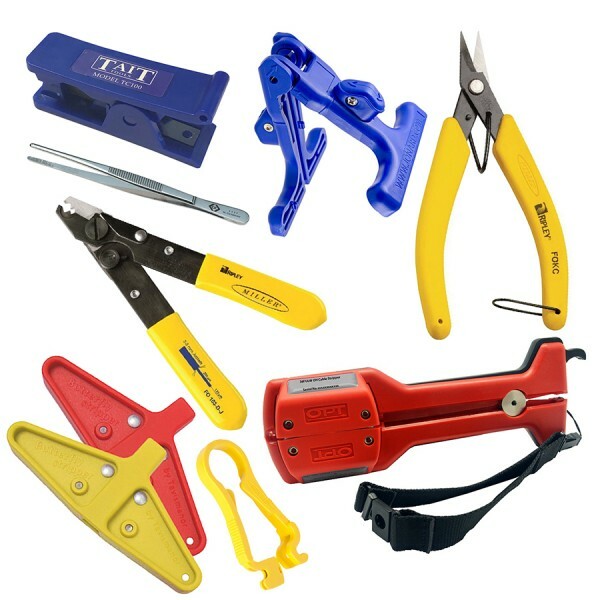 Not sure you can find what you need, then why not call our experienced sales staff who can help you with your enquiry. 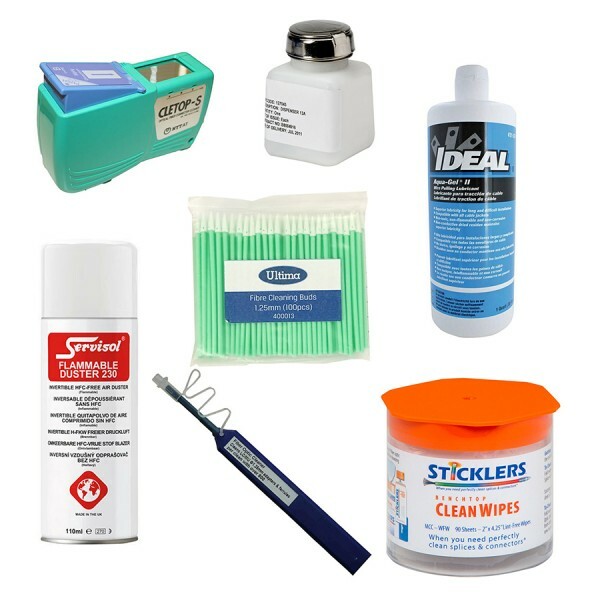 1719 products found in 454 groups.